 Nottingham Village only collects information that you voluntarily give us via email or direct contact from you. 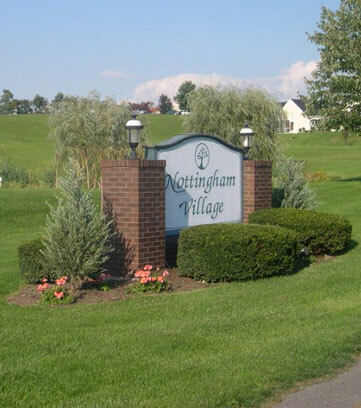 Nottingham Village will only utilize your information for the intended use noted during submission of your email. We will not share, give, sell, or rent this information to anyone. Nottingham Village is permitted to respond to you by email or by any other contact method which you note in your submission to Nottingham Village. Nottingham Village will not use any information collected from you, whether it be information you initially submitted or from subsequent meetings and encounters, for the web site, unless you have given Nottingham Village express written consent to do so. Nottingham Village takes precautions to protect your information. When you submit sensitive information via the web site, your information is protected both online and offline.